While Dark Dark Christmas may sound like a Dickensian misery-fest, the gig itself at Stockton’s Georgian Theatre on Friday 22nd December promises quite the opposite. The event is spearheaded by dream-pop aficionados The Broken Broadcast, whose Americana-tinged indie is both luscious and richly textured. 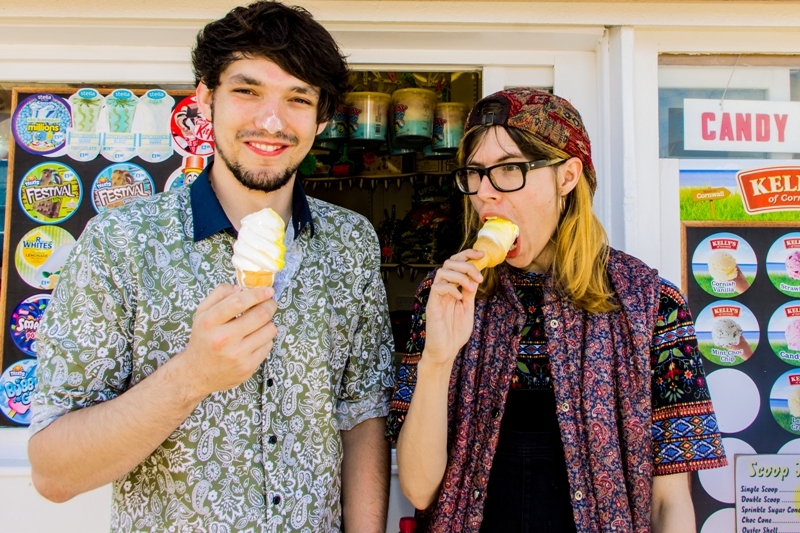 They’ll be joined by headliners Mouses; the Billingham two-piece surely need no introduction, as their lo-fi punk has garnered glowing reviews across the board. Their live shows are highly charged, utterly thrilling and a masterclass in how to sound spiky, sharp as a tack and fun in one fell swoop. If you haven’t seen them live yet, rectify this immediately. Kicking the night off will be another Teesside group that’ll be certain to bring the roof down, this time possibly with a keytar and a cowbell in tow. Be Quiet. Shout Loud!’s unruly and infectious disco punk is the perfect antidote to the dark winter nights; the band are blessed with a boisterous sound and an incomparable frontman who will have you captivated from start to finish.